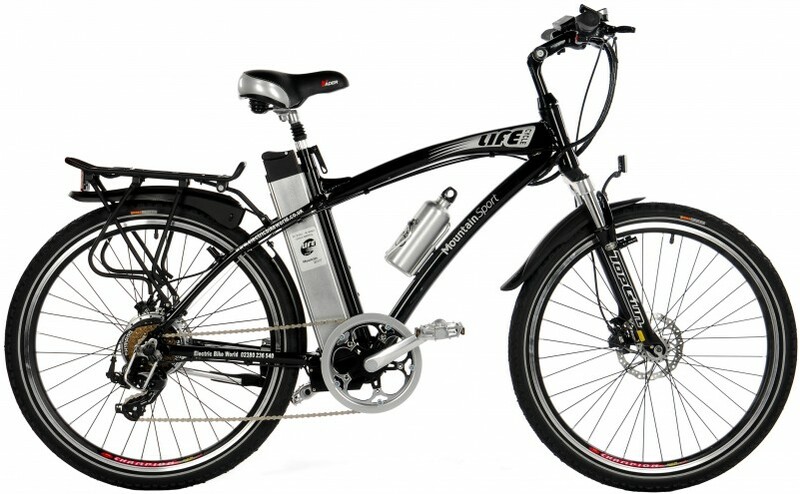 We specialise in the finest electric bikes from LifeCycle the best electric bikes available. LifeCycles have extra high capacity batteries by Samsung no Chinese battries here. Self-adjusting disc brakes. Front Suspension, saddle post suspension, puncture resistant tyres. Five levels of speed including a boost button all selected from LCD speed display. Throttle to assist starting. 2 Year warranty. They go the best, stop the best, and look the best, and they not expensive. Call us on 02380 236 540 and we’ll tell you all about them.